The 1997 movie Titanic is considered as one of the greatest all-time classic movies. The romance and disaster movie took its inspiration from the events that led to the sinking of the RMS Titanic. It centered on two characters, Jack Dawson and Rose DeWitt Bukater and their love story. The two met aboard the ill-fated ship and fell in love with each other. Jack is a poor orphan, but an artist that is able to live his life fully. Rose, on the other hand, is a girl who is being forced to marry a rich guy almost twice her age to be able to maintain the high status of her family. The love story of the two main characters is actually one of the things that made this movie a timeless classic. Their love story is also the reason why a lot of people want to dress up as either Rose, Jack, or both of them. 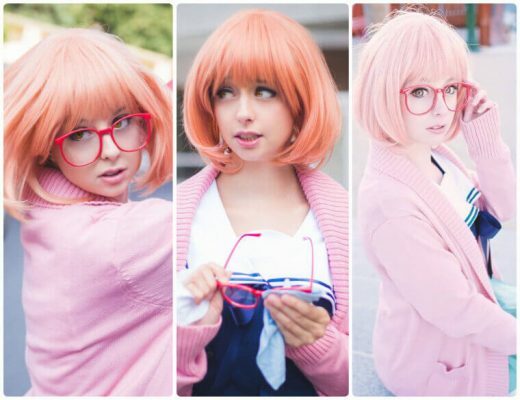 When it comes to cosplaying Rose, women will actually have a lot of different options to choose from. That is because Rose, being a rich teenage girl, actually wore a lot of dresses from the Titanic movie. Her most recognizable outfit is the one she wore during the iconic scene when she and Jack were standing on the railing of the ship. 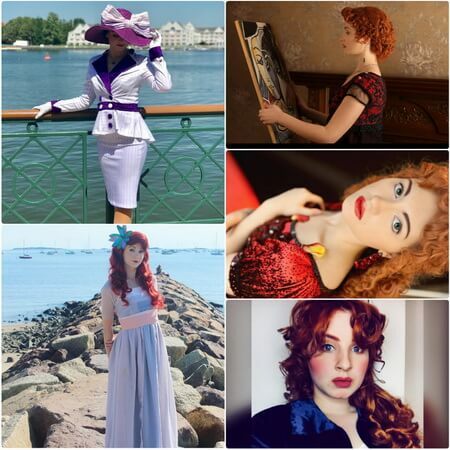 For this cosplay set, it includes four different Titanic outfits that the character wore throughout the movie. The first one is the Evening Ball Gown Party Dress, which is a dark red long dress with a black mesh-like top and mesh skirt. 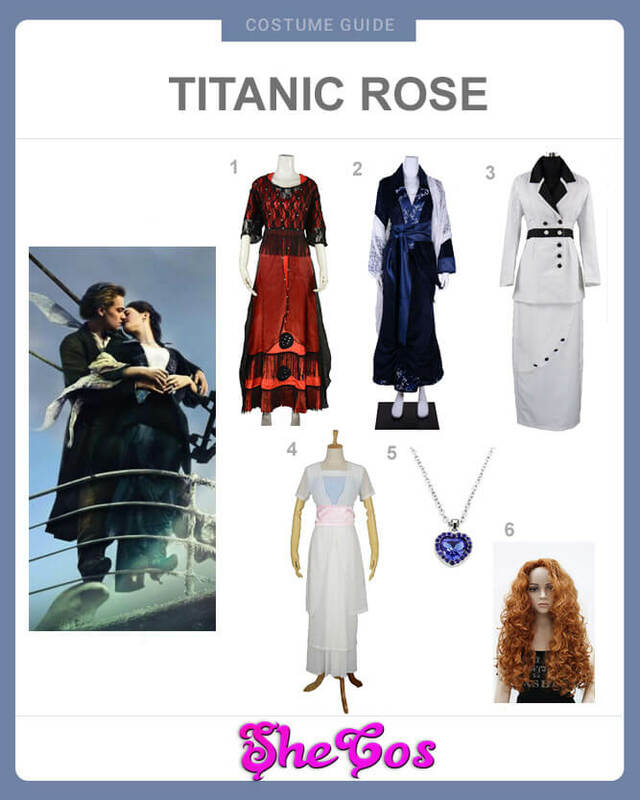 The second outfit is the famous flying dress Rose wore when she and Jack felt like they were flying at the Titanic bow. It’s a dark blue velvet long dress with white shoal. It also has a blue sash tied around the waist. The third outfit is the Boarding Suit Dress that Rose wore when she was boarding the Titanic. It’s a white suit with a black collar and black buttons on the front. It also comes with a black belt with silver buttons. The last dress is the Swim Dress the character wore when the ship was already sinking. It’s a white long dress with a see-through robe and a light pink sash at the waist. The costume set also comes with the Heart of the Ocean necklace and Rose’s reddish brown wig. Rose started out as a pessimistic woman in the movie, considering that she was being married off to a rich guy she doesn’t even love. Everything changed, though when she met Jack and saved her life. Rose’s character is a favorite choice for a lot of women to dress up in. And it’s not only because of her personality and story but also because of her beautiful looks and appearances. 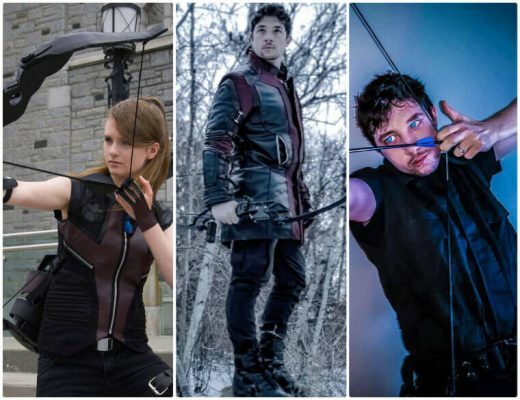 If you look at the cosplay set, you can see that each outfit has their own flair and appeal. Each outfit represents the character well, and each one was also worn during iconic moments throughout the movie. The boarding suit dress is likely the less iconic outfit of the four. When it comes to cosplaying Rose, it will really come down to which iconic moment in the movie you would like to represent.